+ First prize in the XII "Vegetable fibres" International Contest-2018. 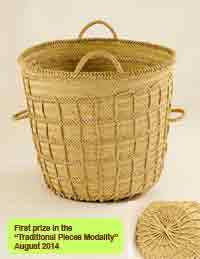 + First prize in the contest CICRA 2016 XIXth "Fair baskets" International Contest-2016. 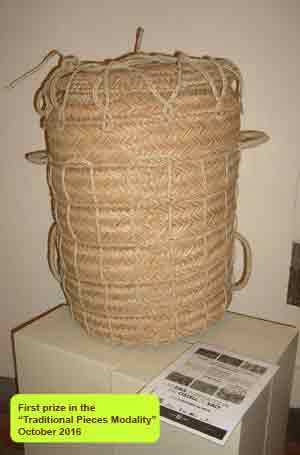 + First prize in the Xth "Vegetable fibres" International Contest-2016. 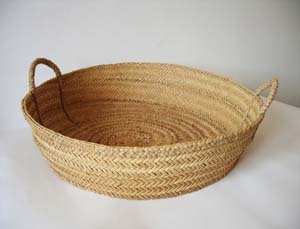 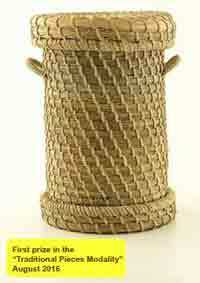 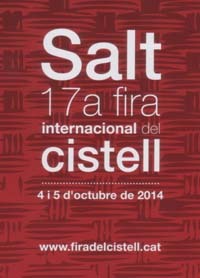 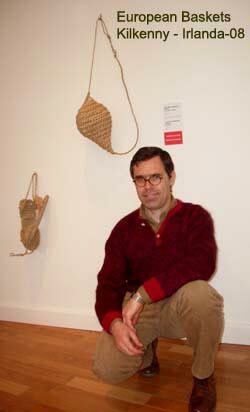 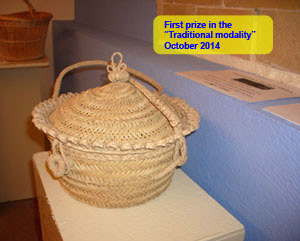 + First prize in the contest CICRA 2014 XVIIth "Fair baskets" International Contest-2014. + First prize in the VIIIth "Vegetable fibres" International Contest-2014. 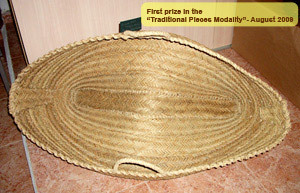 + First prize in the IIIrd "Vegetable fibres" International Contest-2009. 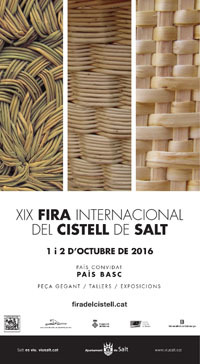 + First prize in the XIIth "Vegetable fibres"
+ First prize in the contest CICRA 2016 XIXth "Fair baskets"
+ First prize in the Xth "Vegetable fibres"
+ First prize in the contest CICRA 2014 XVIIth "Fair baskets"
+ First prize in the VIIIth "Vegetable fibres"
+ First prize in the IIIrd "Vegetable fibres"